Hello Friends, Many Peoples love to take photos. But many times we Capture similar photos/Duplicate photo. So you find photos one by one and Delete. Find duplicate photos and delete, this is very boring task. So in this Tutorial we give you best duplicate photo finder tool . With duplicate photos finder tool you easily find duplicate photos and delete. This Software is best for duplicate photo finder tool. 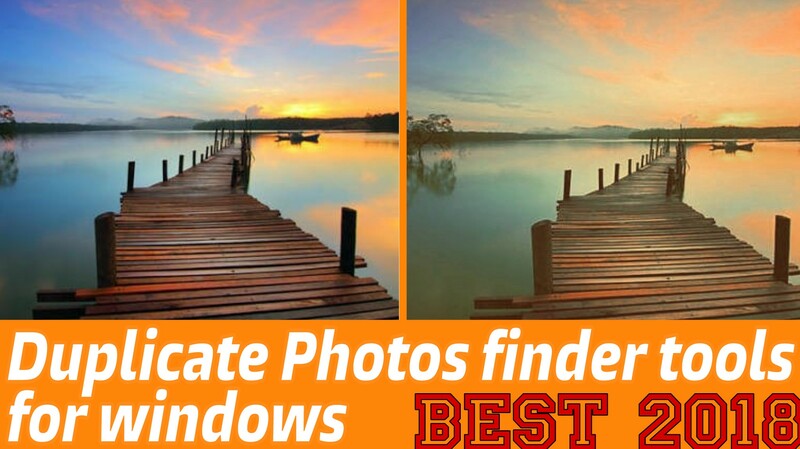 This software is easiest, quickest and fastest way to find similar/duplicate photos and delete. With this software you find duplicate photos in just couple of clicks. This tool is very different from other duplicate photos finder tools. This is a free tool for find duplicate photos and delete. Support JPG, BMP, GiF, PNG. Awosome Duplicate photo finder tool give you limited features. This tool is completely free. This is very simole and good Duplicate photos finder tool . Visipics is a Duplicate photos finder tools. Visipics perform five-level filter process. Open visipics in your PC and click on green button. It will start scanning duplicate photos in your computer. You can also transfer a duplicate photo into another folder which you don’t want to delete. In this software you also have the option to rename or ignore a duplicate photo.